Model: C32SFS. Digital Freeview: DVB-T2 HD. You no longer need multiple set top boxes next to the TV. 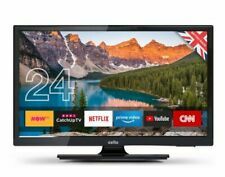 This Smart TV combines terrestrial channels with online streaming content via a superfast user interface unlike any other Smart TV on the market. Definition 4K. Tuner Freeview HD. 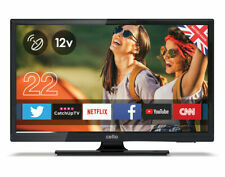 Smart TV With Smart. TV Type LED. Wireless LAN Built-in Yes. Screen Size 85". Component In (Y/Pb/Pr) N/A. Other Connectivity 1x RF In. Integrated tuner for Freeview HD channels. Tuner Type Freeview HD. Picture Resolution 4K HDR Ultra HD. Android 7.0 Smart TV with built-in WiFi and Cello Play. Features Smart. Screen Size 55". Images shown are for demonstration purposes. Tuner Type Freeview HD. 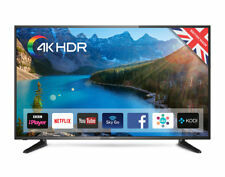 4K Ultra HD Widescreen LED TV. Picture Resolution 4K Ultra HD. Ultra HD 3840x2160 display resolution. Android 7.0 Smart TV with built-in Wi-Fi. 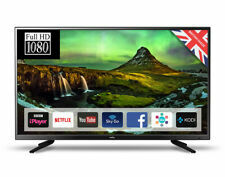 Product Contents: LED TV, remote, 2x AAA batteries, ac adaptor and user guide. Built in Freeview T2 HD channels. Digital Freeview:DVB-T2 HD. 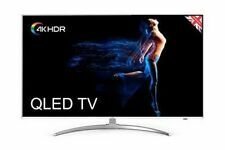 75″ 4K Ultra HD widescreen LED TV. 4K Ultra HD:Yes. 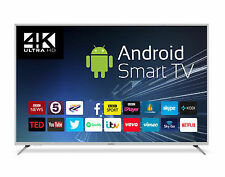 Android Smart TV:Yes. Inputs:HDMI x 2, Aerial, YpbPr, CVBS x 2, RJ45, 3x USB (2 Android, 1 TV) and CI inputs. 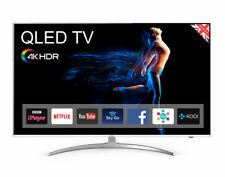 4k Ultra HD TVs. TV Sound System. ANDROID TVS. Android TVs. TV Carry Cases. TV Cabinets. GIANT LED TVS. Ethernet cable.